Kris Bryant reportedly turned down big money from the Cubs. 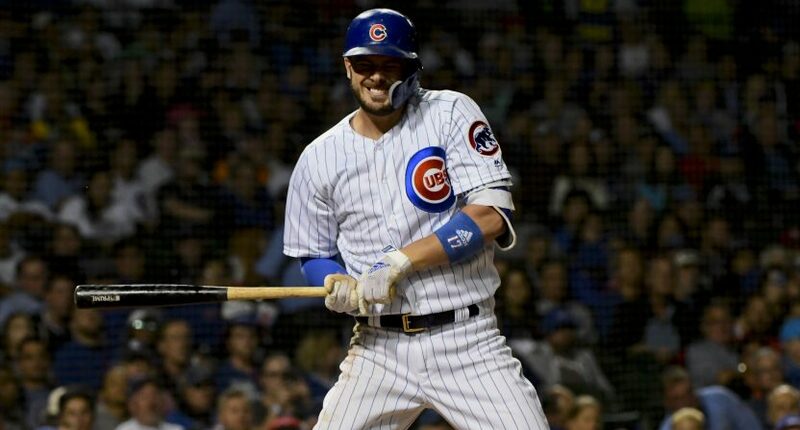 Chicago Cubs third baseman Kris Bryant is one of the best talents in all of Major League Baseball, so it comes as no surprise he wants to get paid, big time. According to ESPN’s David Kaplan, the 2016 NL MVP turned down a contract extension during the season worth more than $200 million from the Cubs. That’s a lot of moolah. It might seem insane for Bryant to turn down an amount that high, but it’s worth waiting it out to see what Washington Nationals outfielder Bryce Harper gets in free agency. The money could get crazy. Despite having an injury-plagued season, Bryant still managed 13 home runs, 52 RBI and a .272 average and a .374 OBP. That’s on top of his ridiculous production with the Cubs since debuting with the team in 2015. Bryant’s represented by super agent Scott Boras, so it’s not shocking he’s holding out on signing an extension until the money is right. The Cubs could wait things out since Bryant’s not a free agent and just stick with arbitration for the time being, but locking the 26-year-old up has to be a priority. Singing Bryant is going to cost the Cubs big time. But, that’s not a problem since he’s worth every penny he’ll get.